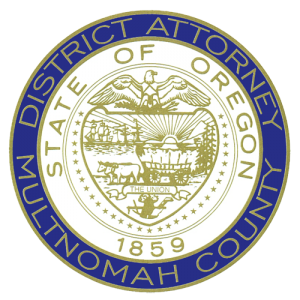 “The Multnomah County District Attorney’s Office expects this weekend to be full of celebration as we join hands to support our LGBTQ community. My office is a proud ally of the individuals who have worked, and continue to work, to advance Oregon’s diversity and acceptance of individual uniqueness. We celebrate Pride with our families, friends, neighbors, colleagues and strangers. We are united in the same goals to make our community stronger, safer and more understanding of our differences. As Multnomah County’s District Attorney, I am reminded of the hatred some members of our community face. There is no place for that. 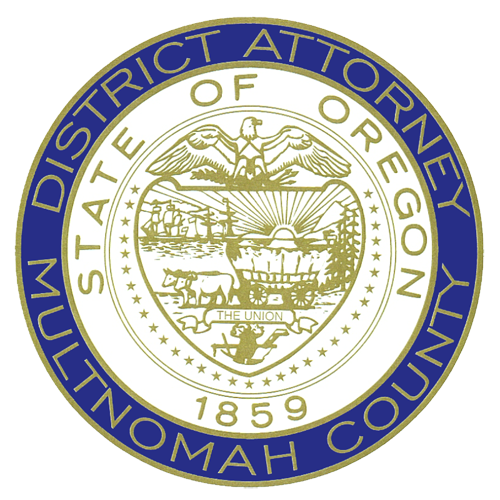 My office is committed to maintaining the laws of Oregon, supporting crime victims and holding everyone accountable for any criminal acts that occur in our jurisdiction, especially behavior that is rooted in hate and intolerance. We celebrate Pride as a collective group, proud of who we are and where we are going,” said Multnomah County District Attorney Rod Underhill.